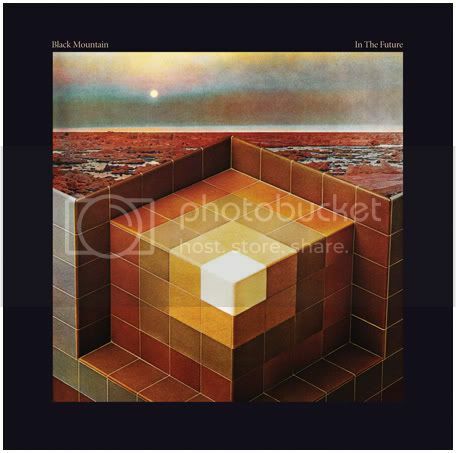 What is Black Mountain? A trudging guitar band, the resurrection of old school rock psychedelia with elements of post-modern progressive rock - and lots of volume. This is one great listen! Right now - they have a massive coast-to-coast tour underway. (They finished a trip through Europe last last year.) The fires will really get stoked soon. 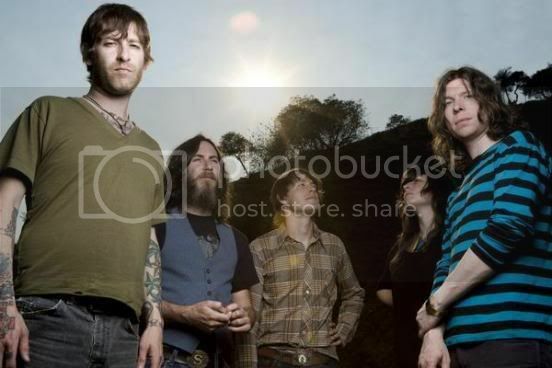 Black Mountain make their global television debut on February 21st appearing on Late Night with Conan O'Brien. My prediction? - By tour's end and in smaller venues, this will be one of the toughest tickets to get your hands on in 2008. Listen to the music. Check out the dates and get what's yours! Find out what everybody's beginning to talk about: Canada's BLACK MOUNTAIN. Ladyhawk, Blood on the Wall, Dead Meadow. Feb 19 - Washington, D.C.